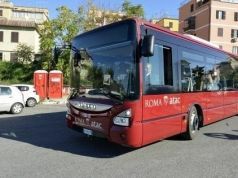 Public transport strike in Rome reduced to four hours in morning. 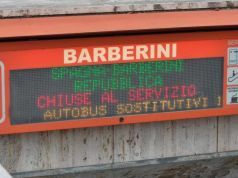 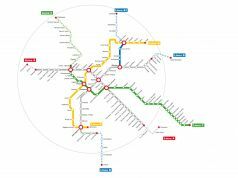 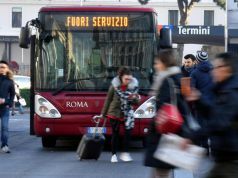 The adherence of Rome's public transport network in the general strike on Friday 27 October has been reduced from a full day to four hours in the morning, from 09.00-13.00, on the orders of Italian transport minister Graziano Delrio. 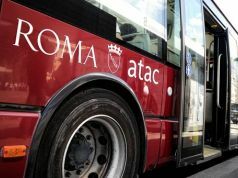 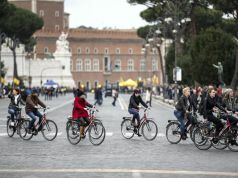 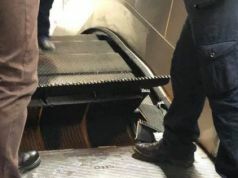 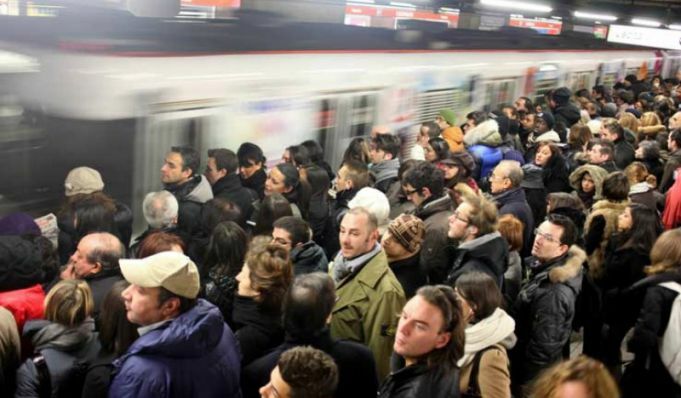 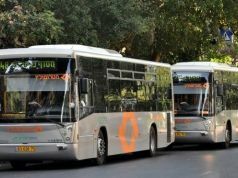 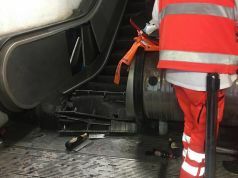 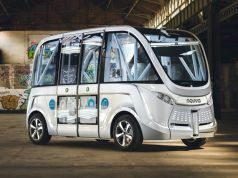 The strike will affect Rome’s buses, trams, metro and light rail services Roma-Lido, Roma-Viterbo and Termini-Centocelle operated by city transport provider ATAC, as well as routes operated by the suburban bus company Roma TPL. 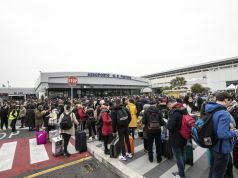 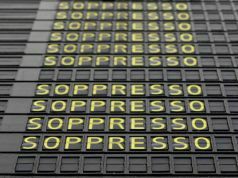 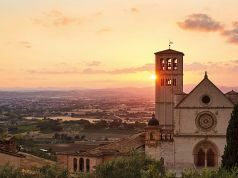 Commuters can expect disruption to Trenitalia regional services and ticket offices between 09.00 and 13.00, however the strike will not affect the Frecce fast trains or the Leonardo da Vinci express to Fiumicino airport. 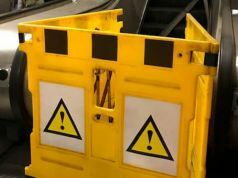 Waste collection in the capital remains at risk on 27 October although the city's refuse collection company AMA Roma says that essential services will be guaranteed. 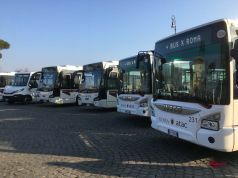 The strike will also involve workers from the 29 Giugno cooperative, which collects waste and cleans city-centre markets, and Roma Multiservizi whose employees provide general services to city-run schools and transport.